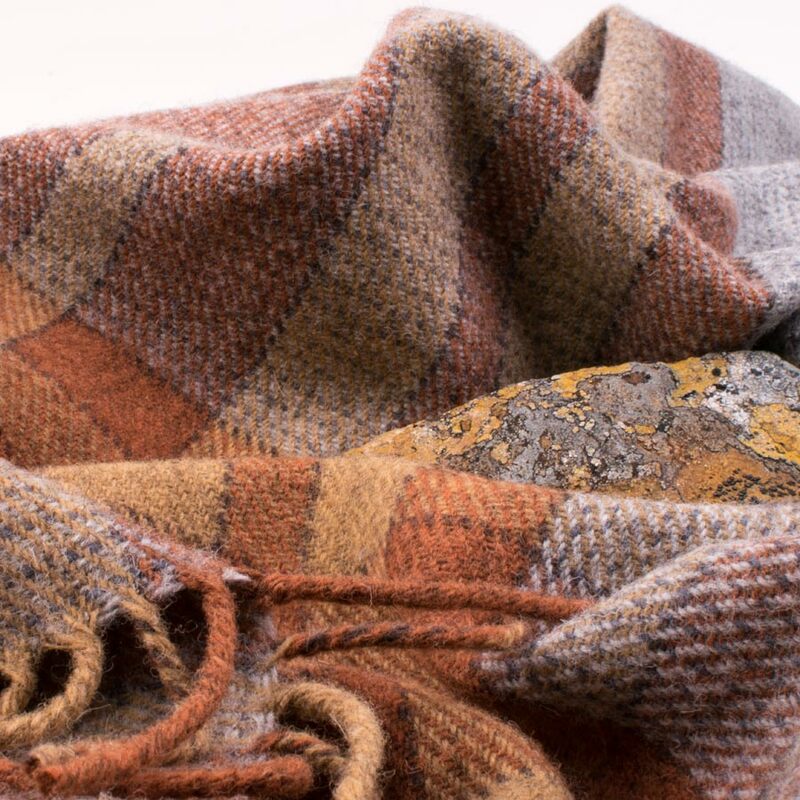 The design and colour of these throws were inspired by ochre-coloured lichens found on high ground in the Cuillin Hills of Skye. 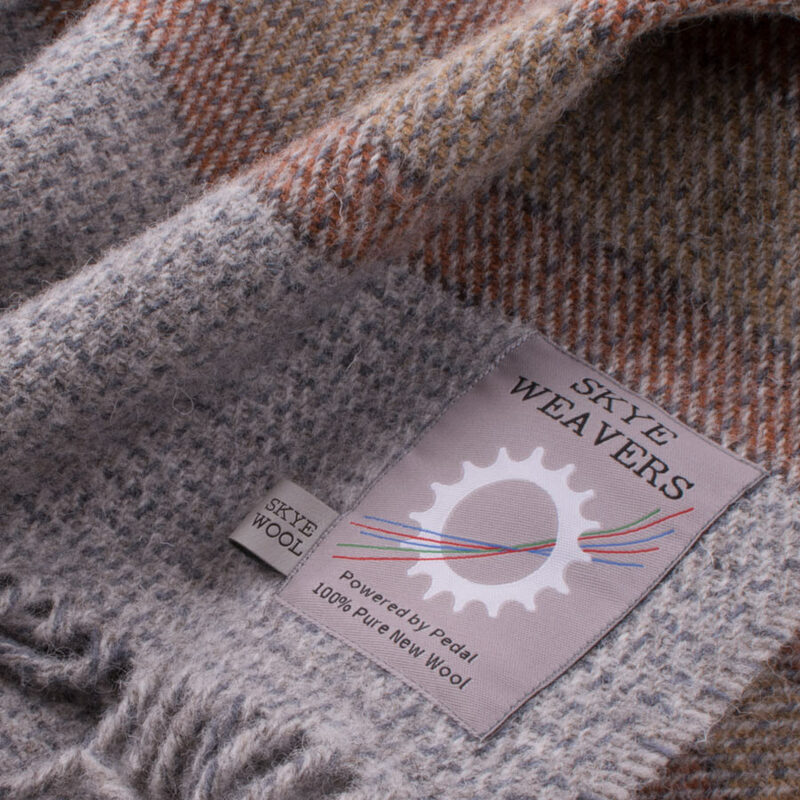 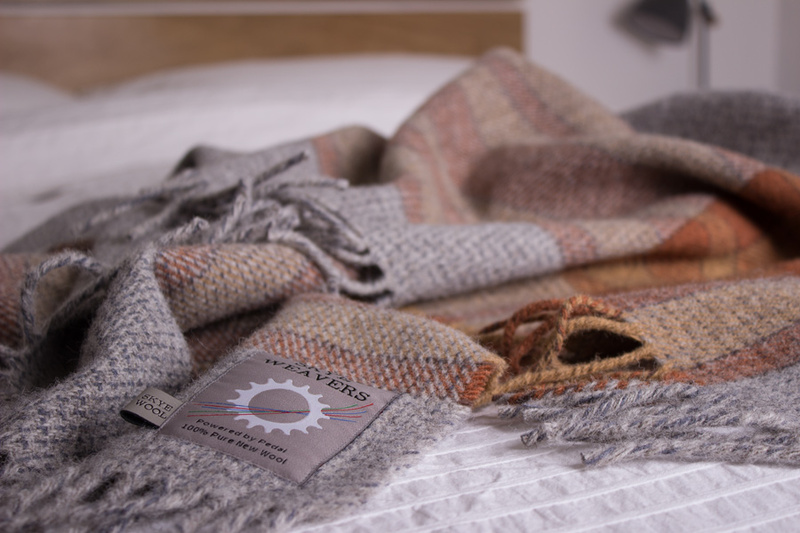 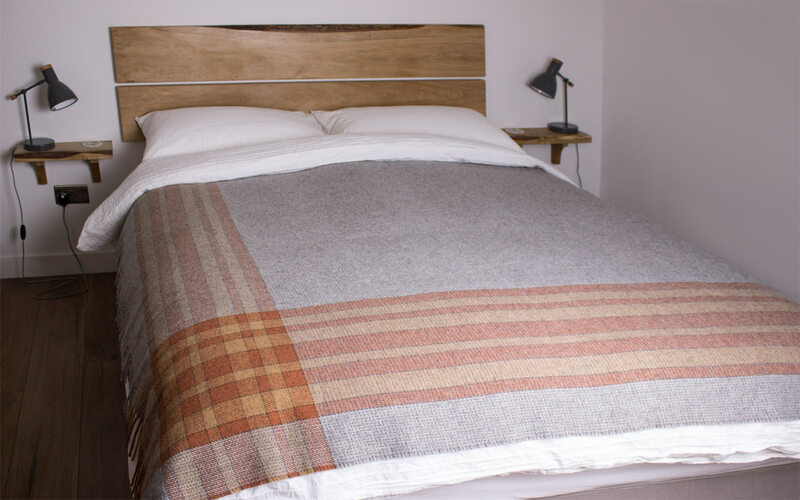 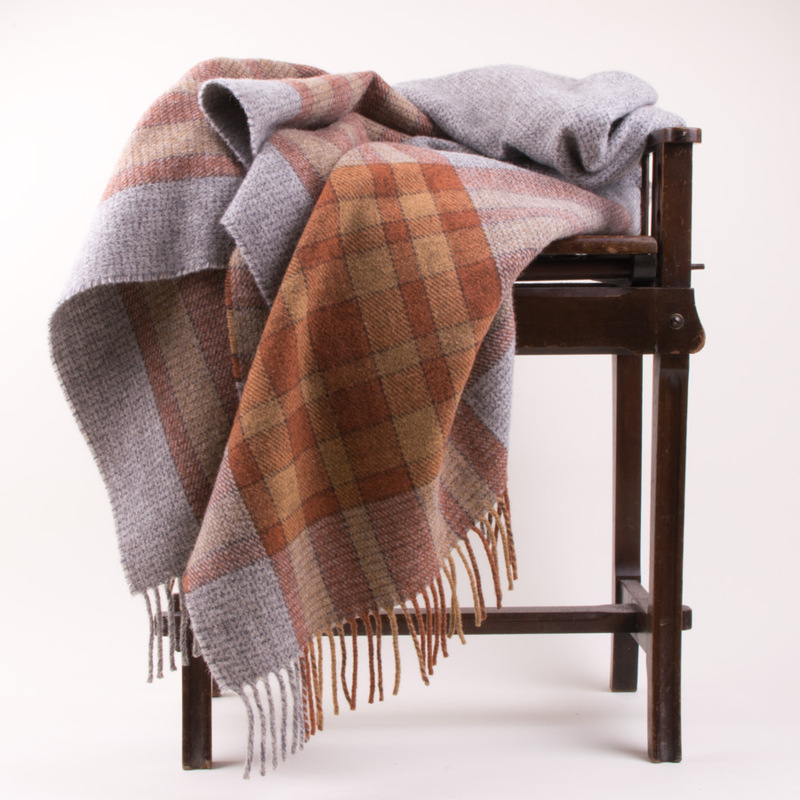 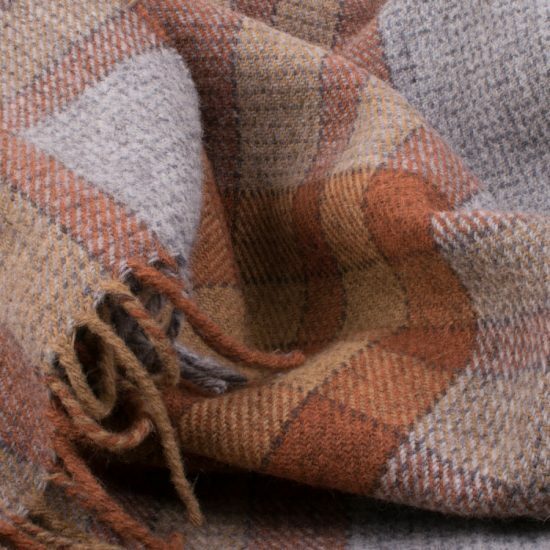 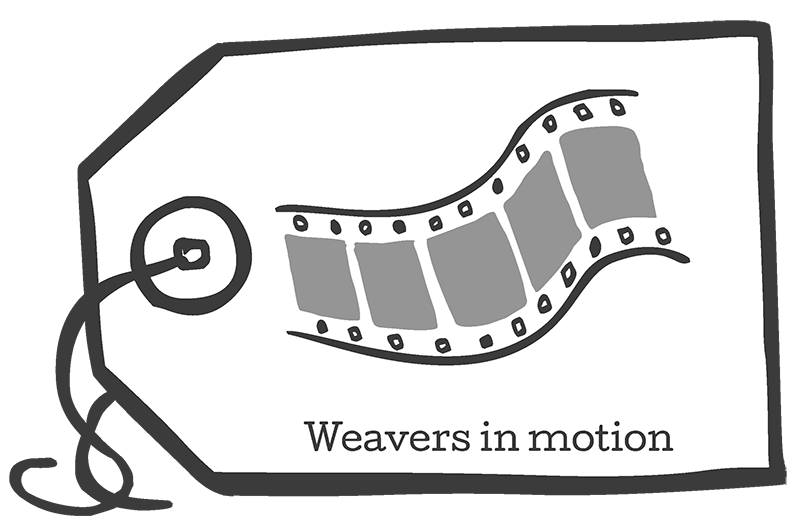 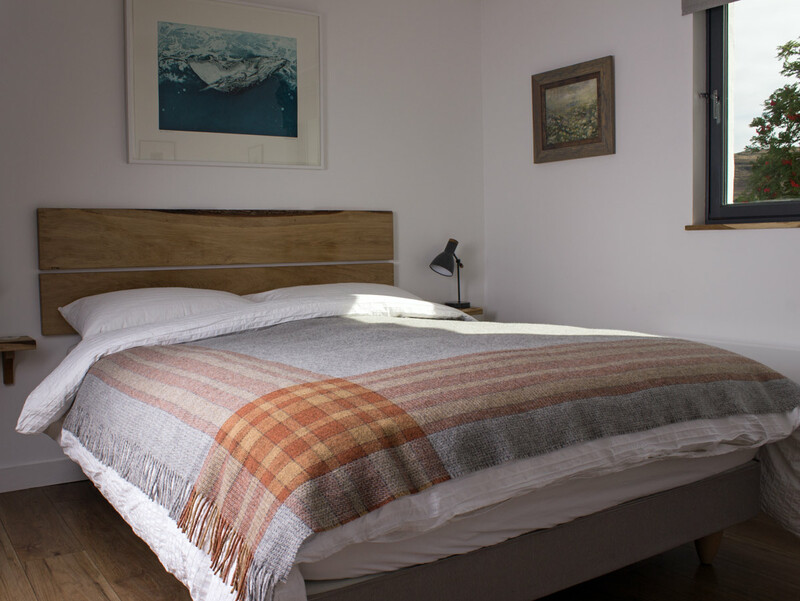 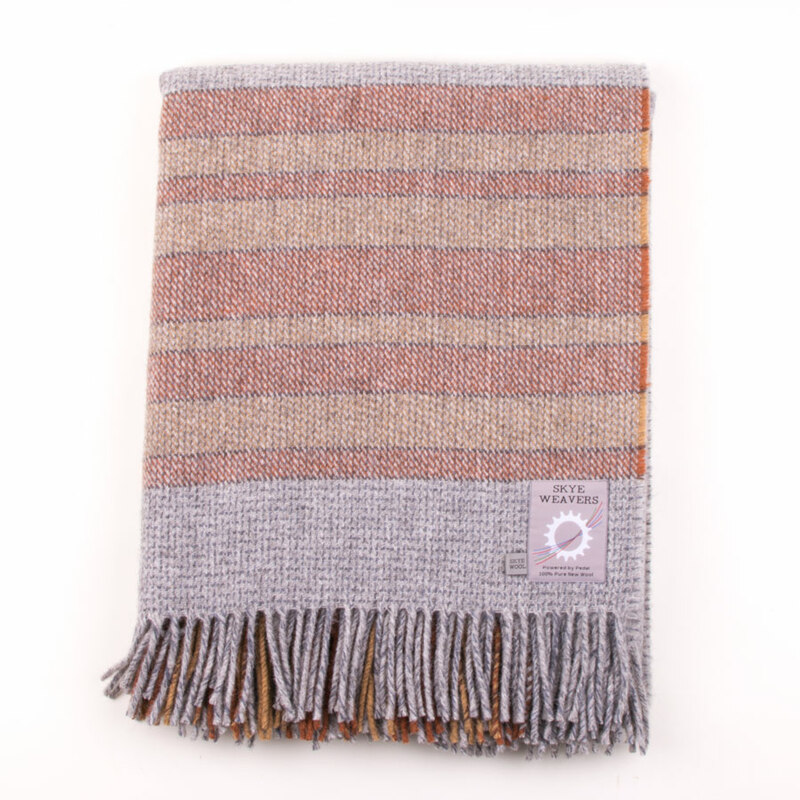 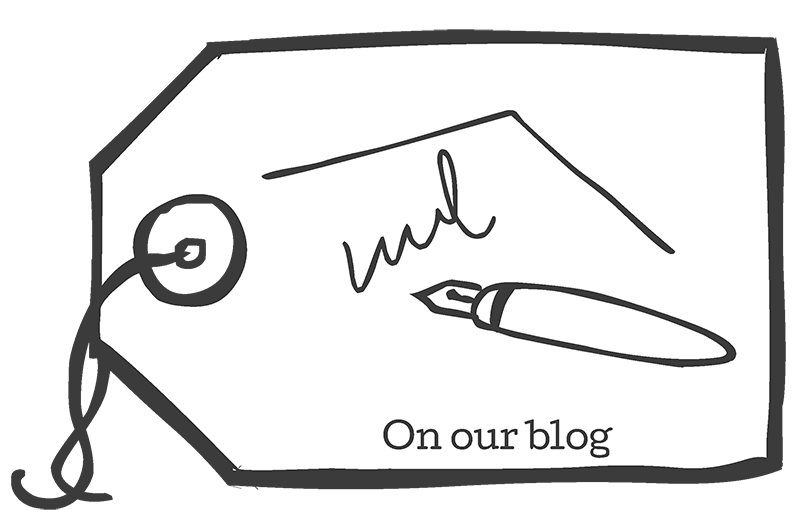 The throws are made from 100% Isle of Skye Wool. 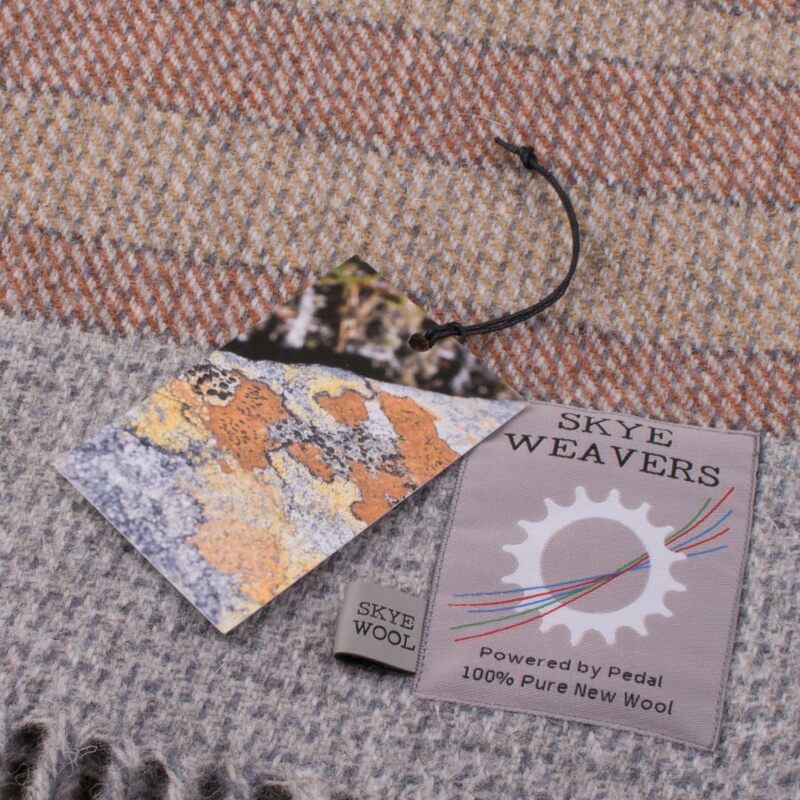 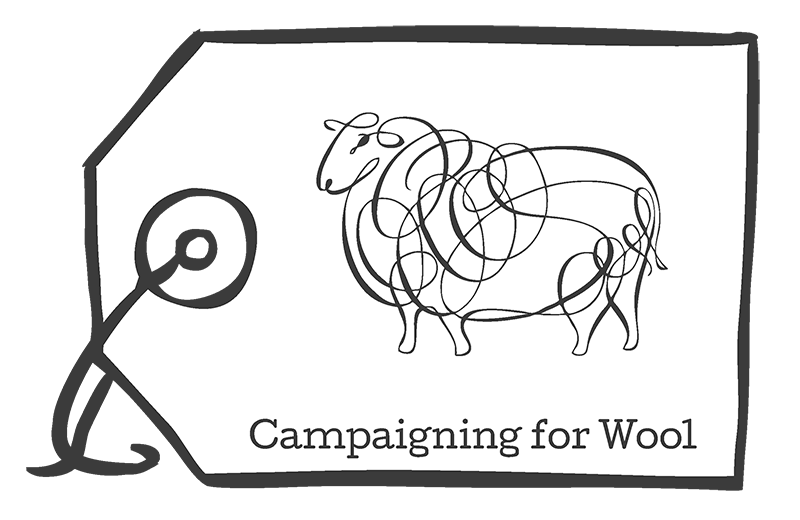 We select the best quality fleeces from local farmers to turn into a special yarn, which we use to weave our Skye Wool collection.